Enjoy the coming of the better weather. Get outside! For an unusual, local and easy activity, take a plant walk with A Wandering Botanist. 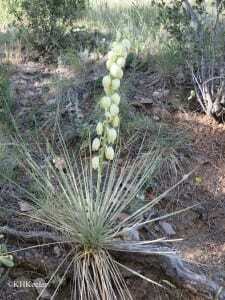 I’ll identify and tell stories about the plants we see. 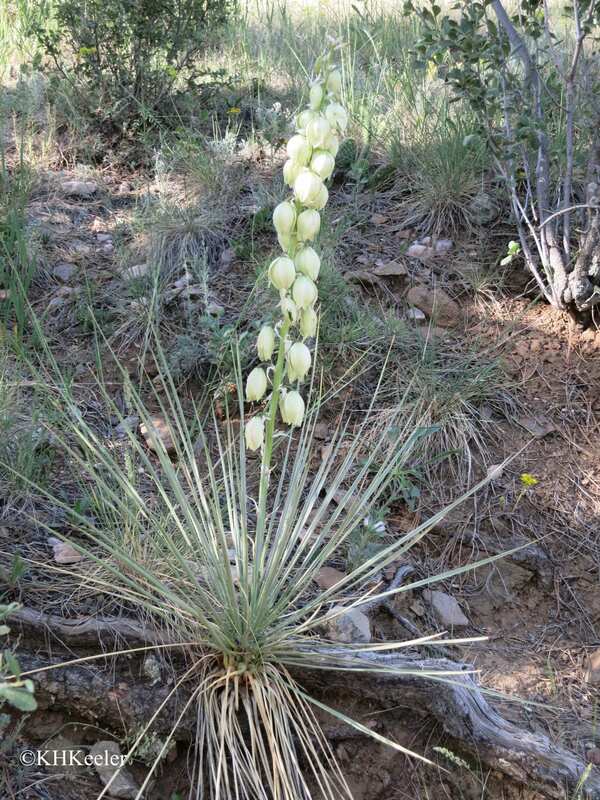 Small soapweed, Yucca glauca: the roots contain saponins, so they work as a soap; buffalo grass, Buchloe dactyloides: the perfect plant for building your sod house; pasqueflower, Anemone patens, its leaves will irritate the skin, but only when fresh, not when dry. 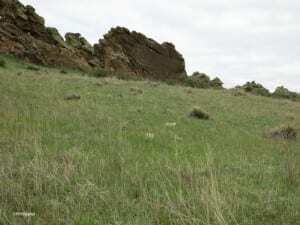 Walks available at Devil’s Backbone Open Space, Cathy Fromme Prairie, Horsetooth Mountain Park, Foothills Trail (on 34 toward Estes Park), Coyote Ridge Natural Area and elsewhere in Larimer County. (Locations in neighboring areas possible.) Many of these are easy trails and since we’ll quickly see dozens of plants, the pace is slow. Prices (spring 2016): $5 per person for 1 hour, minimum 4, maximum 12 people.